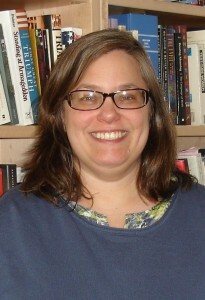 Sara Dubow graduated from Williams in 1991, and received her Ph.D. from Rutgers University in 2003. Before joining the Williams History department faculty in 2007, she taught at the Brearley School, Hunter College High School, and Hunter College. Her research and teaching interests examine the intersections of gender, law, and politics in 20th century U.S. history. Her book Ourselves Unborn: A History of the Fetus in Modern America was published in 2011 by Oxford University Press.